Artificial intelligence (AI) and machine learning (ML) technologies are rapidly changing the way many recruit and hire talent. For some, technological changes can't happen fast enough. But for others, the future of automation is difficult to visualize. And yet, regardless of 'doomsday' predictions, most already recognize the significant impact that automation will have on their work. In fact, 77% of recruiters believe their approach will evolve as these technologies grow more prevalent in the industry. 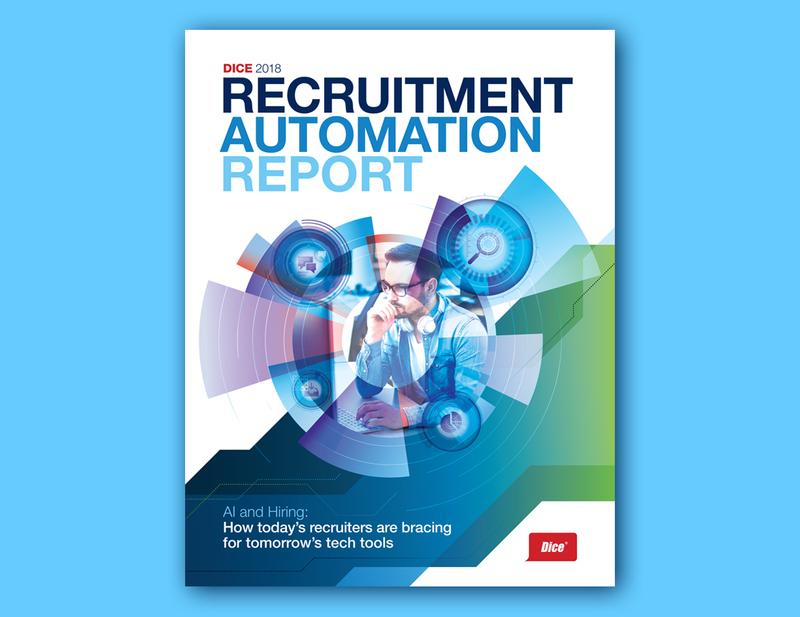 Complete the short form to download the report – and discover how you can employ new, cutting-edge technologies to source and hire tech talent faster.